argh..ap nie?jgn kacaw ak lah! 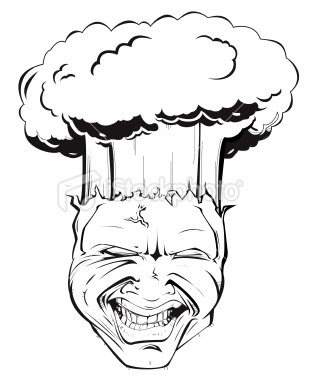 after 30 mins...my head, probably most of the 92's went go like this..
at 4.30 local time,most celebrated whole malaysia,me or probably all 92's..just went like this. !